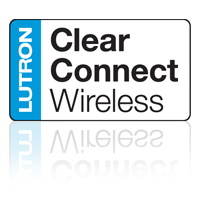 Spring Electrical now stocking Lutron's RA2 Select range. We are pleased to be one of the selected retailers to stock Lutron's state-of-the-art RA2 Select range. The RA2 range is a selection of products supporting simple smart-lighting solution for the whole home. 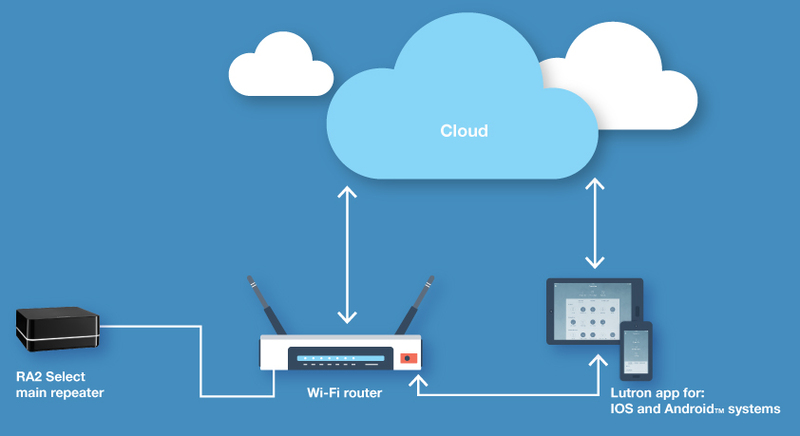 Make your home smarter with controls for lighting, entertainment, and comfort needs - all wirelessly networked.